Driving under the influence (DUI or DWI) in Pennsylvania is a common crime. Even so, the Penalties for a DUI Conviction in PA are very severe and could wreck a person’s life and future. 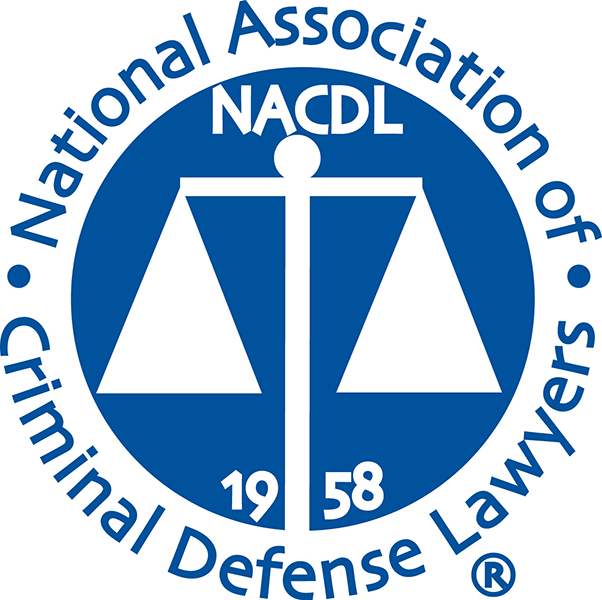 Not having a driver’s license can make life difficult enough, as can spending time in jail, but so can a permanent criminal record when it comes time to apply for jobs, schools or loans or even to obtain housing, which often require a background check. Even a first time DUI in Pennsylvania can mean up to six months in jail, a year license suspension and a $5,000 fine. 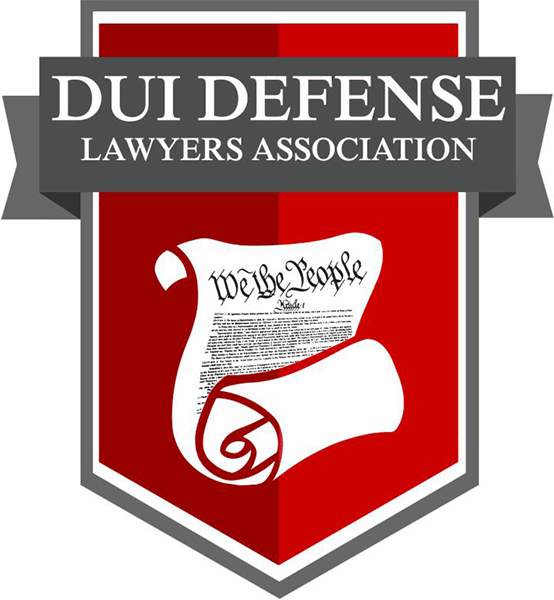 Many people make the mistake of taking their DUI arrests lightly instead of seeking experienced legal representation. Do not put off dealing with your DUI charges – the sentencing day will come soon enough and you will want to be as prepared as possible – your freedom and future are at stake. If you’ve been charged with DUI in Southeastern Pennsylvania, your first step should be to discuss your charges with an experienced and aggressive Pennsylvania DUI lawyer. Sometimes good people make mistakes. However, if you’re convicted of DUI, you could end up facing tough penalties such as jail time, loss of driving privileges, fines, or community service. Additionally, your insurance rates can be increased and you may even be shut out from some job opportunities due to your conviction. This is especially true if you are a licensed professional or hold a CDL. It is important to realize that being charged with DUI does not mean you have been convicted. You have a right to dispute the charges or try to get them dropped or dismissed completely. An Arrest is Not a Conviction. It is important to realize that being charged with DUI does not mean you have been convicted. You have a right to dispute the charges or try to get them dropped or dismissed completely. Attorney Saadzoi will thoroughly review the details of your DUI arrest and the police reports to determine if the stop was lawful and if you were in control of the vehicle or not. If there are any other circumstances permitting, Attorney Saadzoi will file motions to gain leverage over the prosecution. 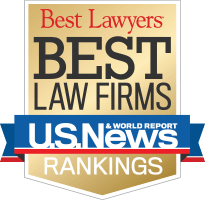 Contact PA DUI Lawyer Wana Saadzoi today to schedule a free legal case evaluation. I can help to protect your rights. Call 610-566-5956 to schedule a consultation. Spanish translation services are available and credit cards are accepted.